Priced to Sell!!!!! 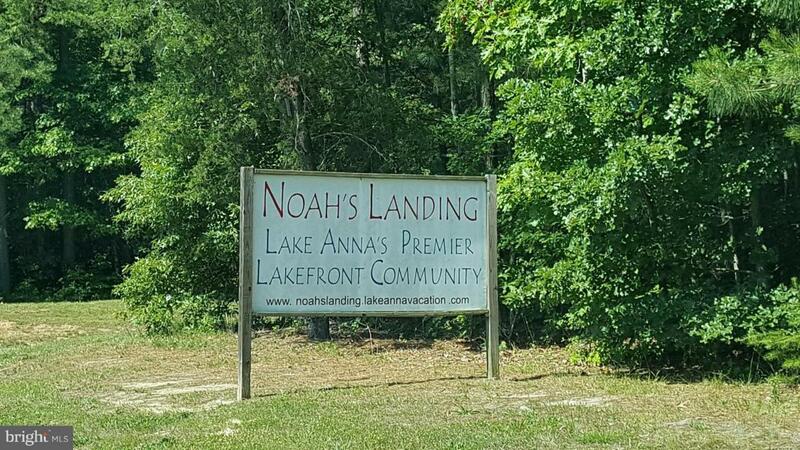 Come build your Dream Lake Home in Noah's Landing on the private side of Lake Anna. This community boasts a tennis court, basketball court, a beautiful sandy beach to enjoy, a good sized pavilion to take shelter from the sun on those super hot sunny summer days, as well as an assigned covered boat slip.